The best sunscreen lotion is one that offers safe ingredients while protecting your skin from the harmful rays of the sun. At the beach extra sun protection care is needed because the sun bounces up off the sand and water, so UV exposure is not just from the sky. Choosing a sunscreen can be confusing since there are so many options. Did you know that most of the ingredients in your sunscreen have never been tested for safety and that many of the ingredients contain chemicals that are hormone disrupters? Just as it is important to know what you are putting in your body, knowing what you are putting on your body is just as critical. Chemicals from sunscreens are absorbed through the skin and can act as hormone disrupters affecting the delicate balance of hormones such as estrogen, testosterone and thyroid hormones. "EWG recommends that consumers avoid sunscreens and other skin and lip products containing vitamin A, retinyl palmitate, retinol, retinyl acetate, retinyl linoleate, and retinoic acid." This ingredient may speed the development of skin tumors and lesions when applied to sun exposed skin. The best sunscreen lotion for those who are concerned about harmful chemicals do not contain any of these ingredients. Mineral sunscreens work by reflecting UV radiation so that the rays don't penetrate your skin. The two main minerals used for this type of sunscreen are zinc oxide and titanium dioxide. Recently sunscreen companies have been using nano zinc oxide as a mineral sun blocker which has caused some health concerns. Nanoparticles make the sunscreen easier to apply but can also be absorbed by the skin, enter the bloodstream and have side effects. Look for non-nano zinc oxide. 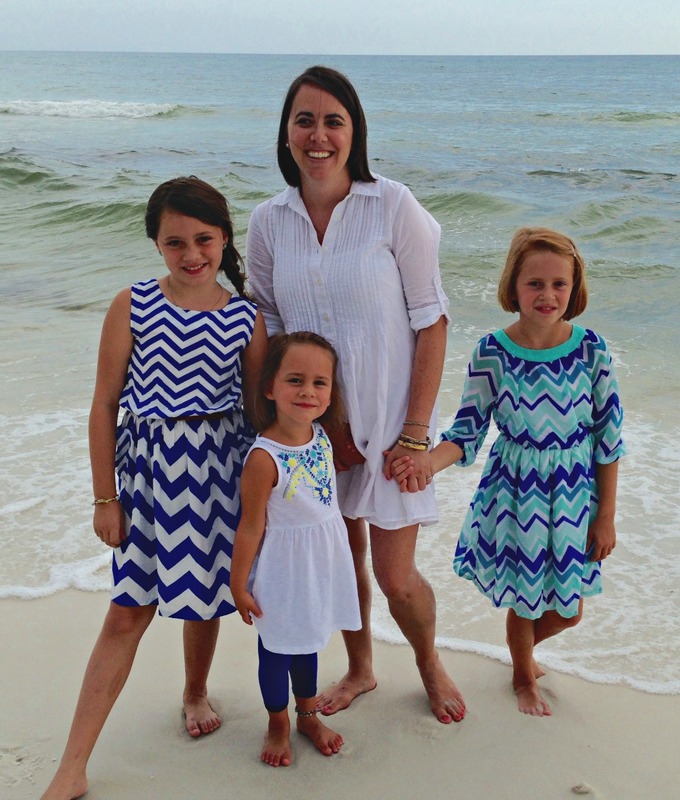 We have been a fan of spray on sunscreens while at the beach. They are easy to apply and prevent your hands from getting all greasy. However, there are some downsides to aerosol sprays. The nanoparticles can be dangerous when inhaled. Use a spray bottle rather than an aerosol one. If you do use a spray, to protect yourself and your family from inhaling these toxic chemicals, don't spray it on or near your face or kids' faces. 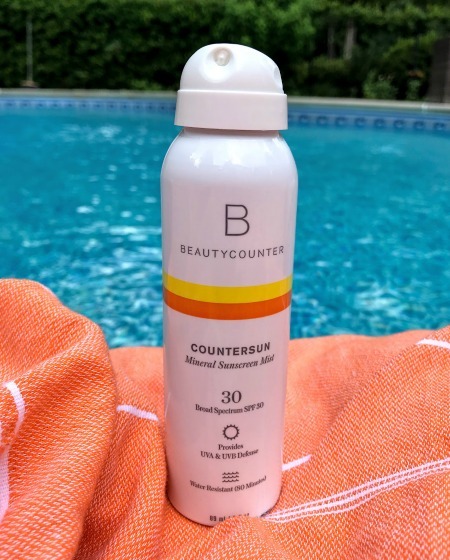 This 30 SPF non-aerosol spray by Beautycounter has a rating of 3 in the Skin Deep database and is a non-greasy lotion that offers water resistant protection. The two pieces of important information on your sunscreen label is the SPF rating and the list of ingredients. What does SPF mean and is higher better? SPF stands for Sun Protection Factor. Standard sunscreens are usually in the 20-30 SPF range. An SPF of at least 15 is recommended by the American Cancer Society and an SPF of 30 is recommended by the American Academy of Dermatology. 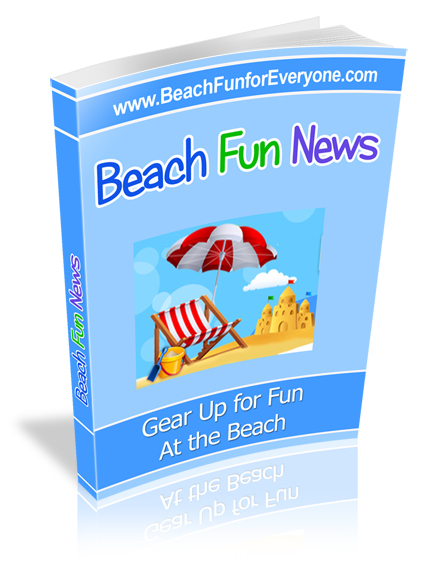 "Avoid sunscreens with SPF numbers higher than 50. 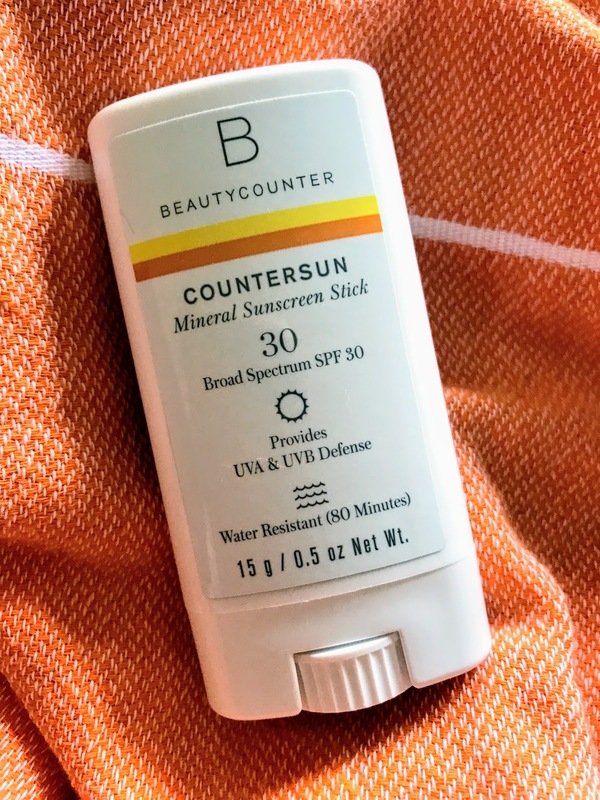 More important than seeking out ultra-high SPF products is that you apply your sunscreen generously -- most people put on only a 1/4 to 2/3rds enough sunscreen to actually reach the product's SPF rating." 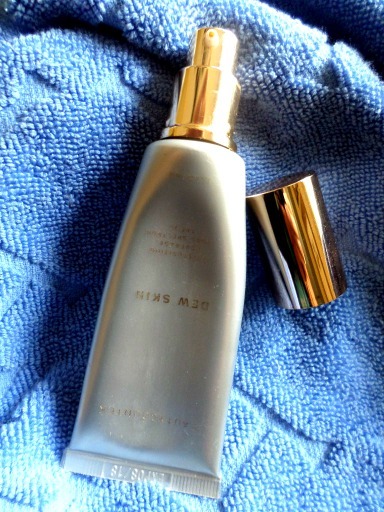 Often a lotion with a higher SPF number will give people a false sense of security, especially for the face, and result in less frequent application, or the use of a wide brimmed hat or visor or other shade protection. "Research has found that many sunscreens contain chemicals that are estrogenic, disrupt the endocrine system and can play a significant role in breast cancer development. For example, octyl-methoxycinnamate, which is estrogenic and has thyroid hormone-disrupting effects, is found in over 800 sunscreens." Protect yourself and your family by making safer choices. 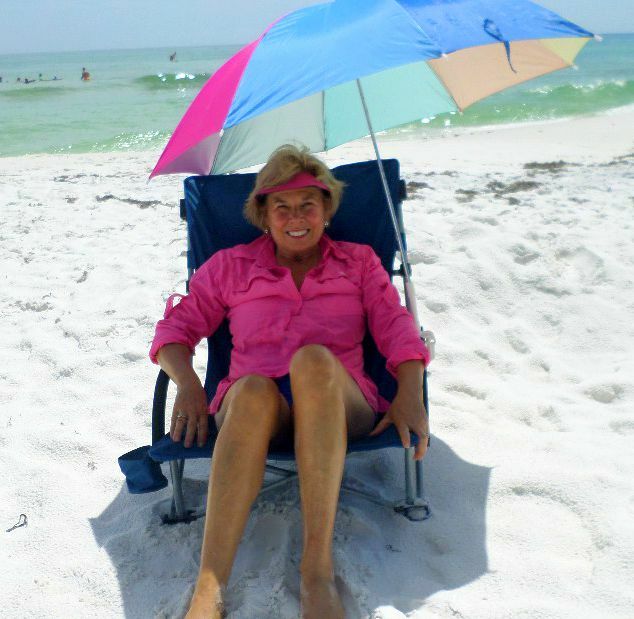 Read the full article by this non-profit whose goal is "to expose and eliminate the environmental causes of breast cancer:"
We have made the switch to what we think is the best sunscreen lotion with tested and safe ingredients. 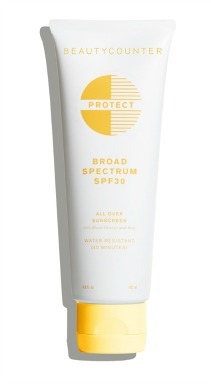 Beauty Counter's Protect Sunscreen is a broad spectrum sunscreen with an SPF of 30. It's water resistant which means added protection for those who like to be in the water. It is lightweight and blends easily into the skin without leaving any white streaks. 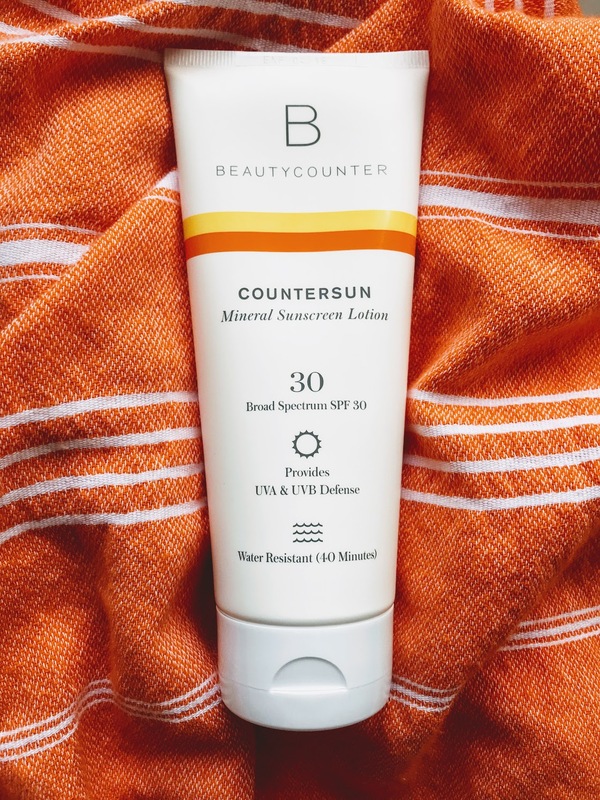 Unlike sunscreens that use Vitamin A which actually makes the skin more sensitive to the sun, Beauty Counter uses antioxidants like green tea, aloe and orange extracts which hydrate the skin and act to fight free radical damage. Be sure to use a liberal amount of sunscreen. Most people do not use enough and get poor coverage. Sunscreens need to be re-applied. The ingredients break down and become weaker over time meaning they become less effective the longer they've been on the skin and exposed to heat, sun, sweat, water or rubbing against towels or beach cover-ups. There is no sunscreen that offers all day protection. We take this travel size sunscreen stick with us on every beach trip. It's so easy to apply on your face - nose, cheeks, forehead and the tops of your ears. I also apply it to the top of my hands. This sunscreen stick using safer ingredients absorbs quickly without leaving a greasy feeling and because it's a stick it doesn't get your hands all messy. You can't tell by the picture - but it's small and fits in the palm of your hand which makes it good for traveling or just for keeping in your purse. The best sunscreen lotion for your face protects, moisturizes and has safer ingredients. This foundation is so lightweight and sheer you can wear it everyday, not just at the beach, and feel good about what is being absorbed into your skin. This facial sunscreen comes in 5 different tints for all skin types. Lips age too from UV rays, so it's important to use chapsticks or sunscreen lipsticks to protect this part of our skin as well as our face. Are you looking for a zinc oxide lip balm? I love this one by Badger that benefits your lips by moisturizing with shea butter, coconut oil and ace fruit oil while protecting from dryness and aging from the sun with non-nano zinc oxide. The best moisturizing lip balm with SPF 15 is made by Badger. Committed to only using safe ingredients you can feel confident about applying this moisturizing balm to your lips without worrying that you are absorbing or ingesting any harmful ingredients because the ingredients include organic base of extra virgin olive oil, beeswax, and shea and cocoa butters. Unlike petroleum products that sit on your lips without moisturizing - kind of like Saran Wrap on food - this petroleum free lip balm hydrates and moisturizes. With a #1 rating on the Skin Deep database (with 1-2 being the safest), you can feel good about what you are putting on your lips. It glides on smoothly and hydrates and protects at the same time. 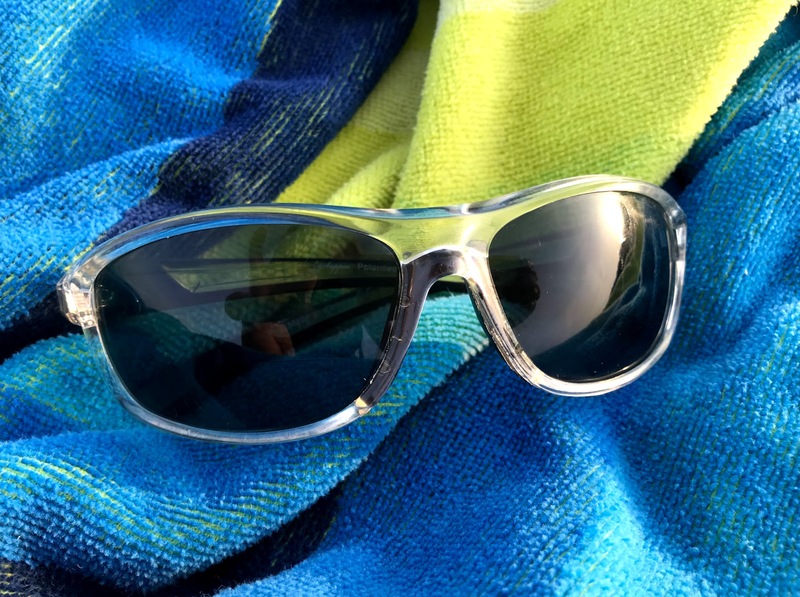 Eyes age from the sun and need to be protected from the UV light as well. The sensitive skin around the eyes is vulnerable to sun damage leading to extra wrinkles and fine lines. Unprotected eyes can lead to the development of cataracts and age related macular degeneration. Wrap around sunglasses are the best way to protect the skin around your eyes as well as your vision. Most sunscreen lotions that are applied to close to the eyes will lead to watering and irritated eyes. There are people who have a sunscreen allergy to one or more of the ingredients. If you are one of these people you can experiment and try different sunscreens with different ingredients, but you can get lots of protection by sitting under a large beach umbrella or tent, wear rash guards or UV protection clothing, sunglasses and a large brimmed hat or visor.